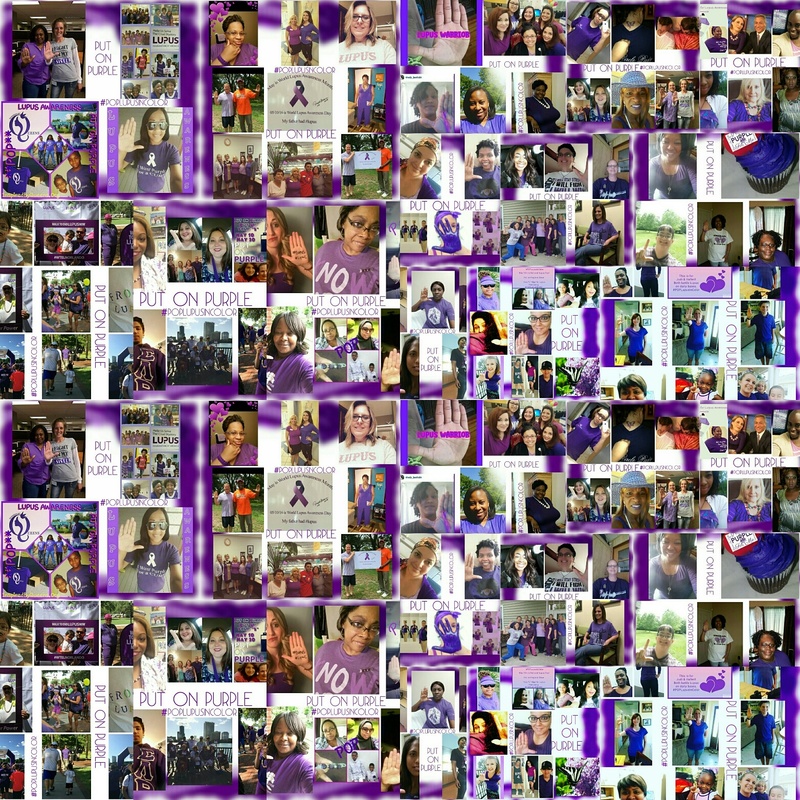 Wow we are ecstatic at the support for Put On Purple Day with Lupus In Color. #POPLupusInColor was a huge success. Have you seen your photo?